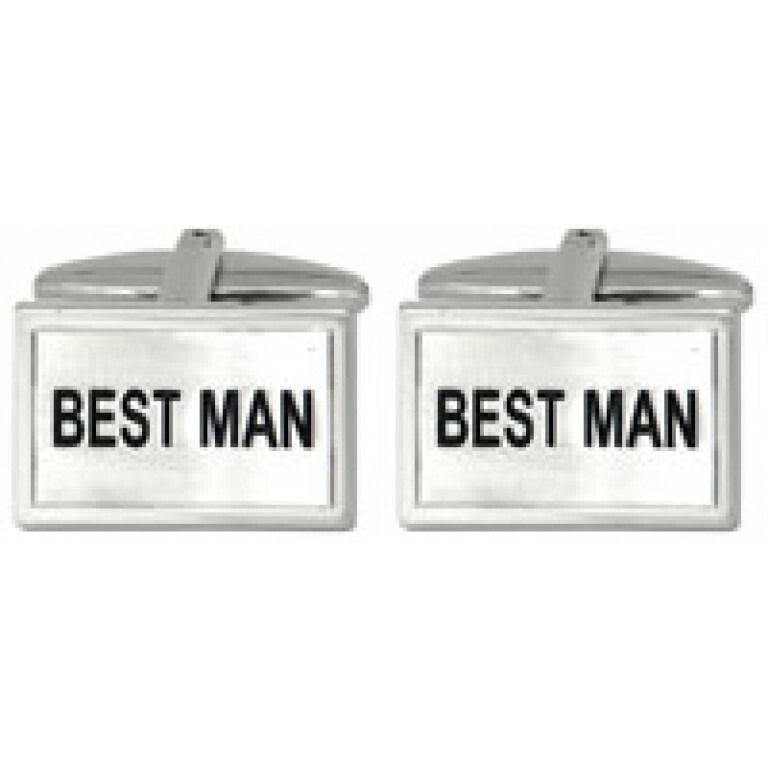 Rhodium plated Best Man wedding cufflinks, these are the perfect gift for your best man. 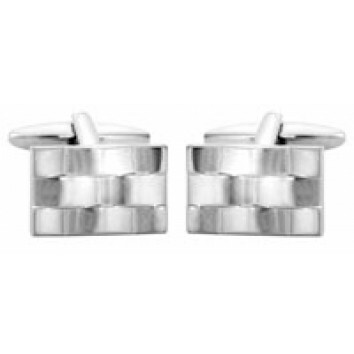 Rectangular rhodium plated watch bracelet design cufflinks.All Dalaco cufflinks will arrive in Dalac.. 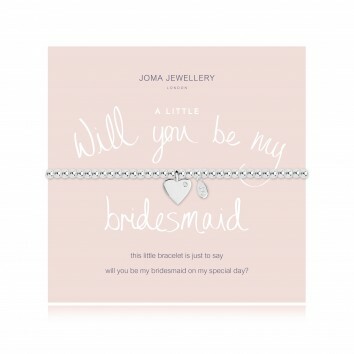 The perfect way to ask "Will you be my Bridesmaid?" with this silver plated flat heart with crystal ..